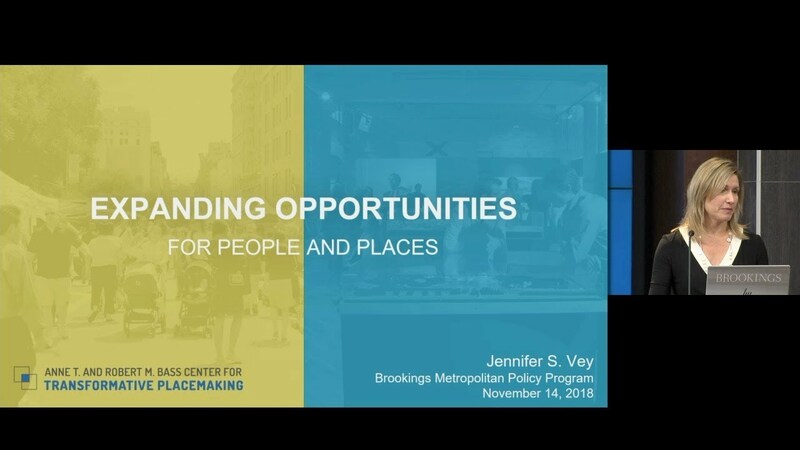 After decades of sprawl and suburban dominance, U.S. cities are experiencing rebounding populations, growing employment, and new public and private sector investments in places that are walkable, transit-oriented, and support diverse people and amenities. But we know that the benefits of these trends are not equally distributed, presenting an urgent opportunity for local and regional leaders to advance place-led development that produces better economic outcomes for more people in more places. 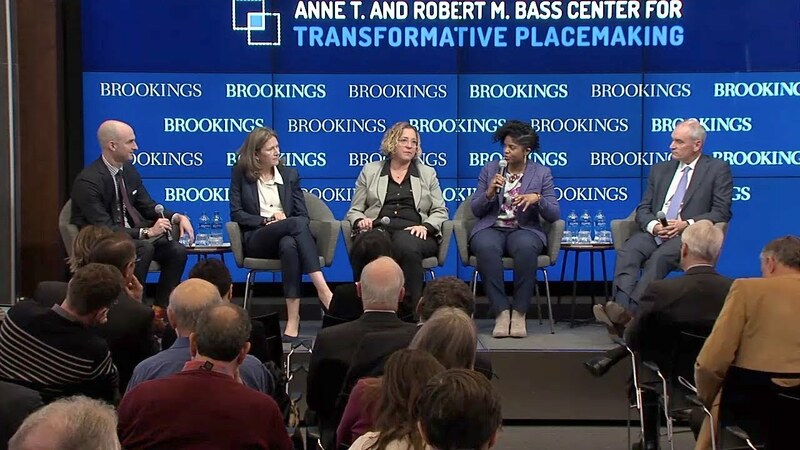 To help deliver on that imperative, the Metropolitan Policy Program at Brookings launched the Anne T. and Robert M. Bass Center for Transformative Placemaking (“Bass Center”) with an event on Wednesday, November 14. In collaboration with Project for Public Spaces (PPS) and the National Main Street Center (NMSC), the Bass Center will inspire public, private, and civic sector leaders to make transformative place investments that generate widespread social and economic benefits. 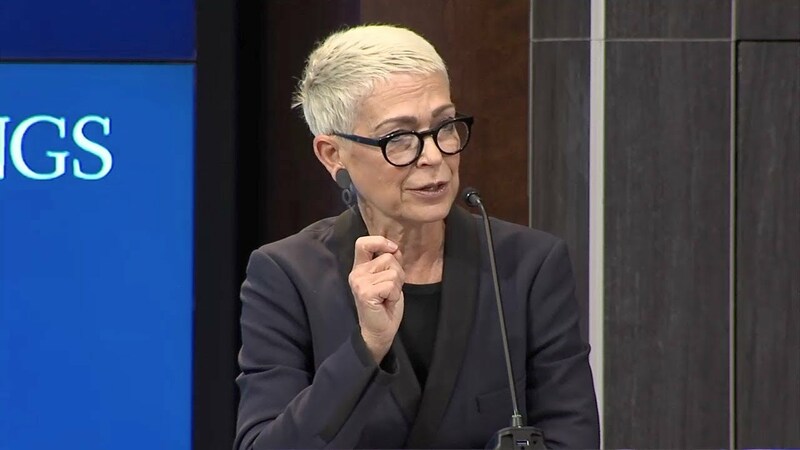 Brookings President John Allen, Bass Center Director and Senior Fellow Jennifer Vey, special guest speaker Carol Coletta, and a distinguished panel of experts discussed how market and demographic trends are driving new demands for placemaking that benefit more people and places. President and CEO - National Main Street Center, Inc.